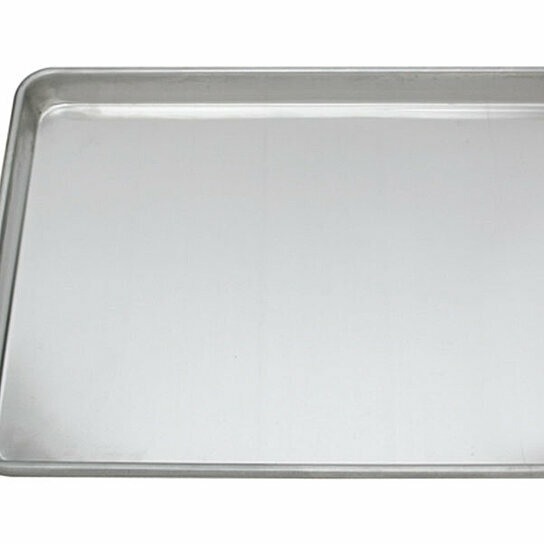 Crestware Home Kitchen Aluminum Sheet Pan Half Size 18" x 13"
Sheet pan half size 1.0 mm thick aluminum. Dimensions: 18" x 13" x 1", Country of origin: China. Sheet pan half size 1.0 mm thick aluminum.